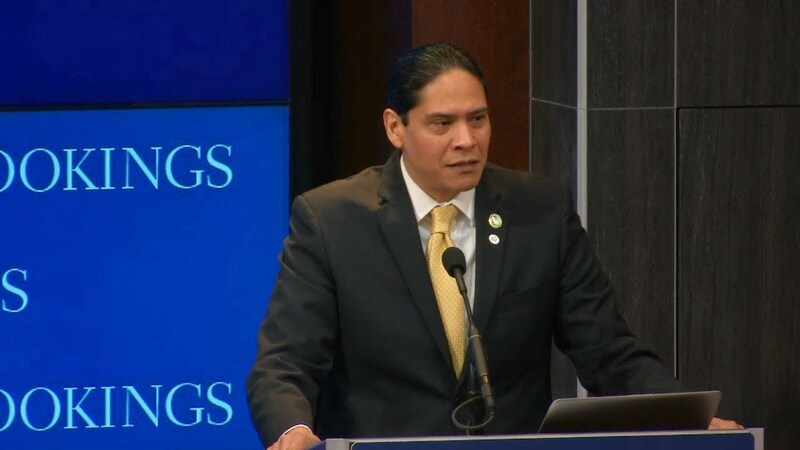 The 1988 Indian Gaming Regulatory Act (IGRA) established the National Indian Gaming Commission as a means to support tribal economic development and self-sufficiency, promote robust tribal governments, and ensure tribes as the primary beneficiaries of gaming activities. Thirty years later, what impact has American Indian gaming had on local tribal communities? What are the challenges for the industry going forward in the next 30 years? 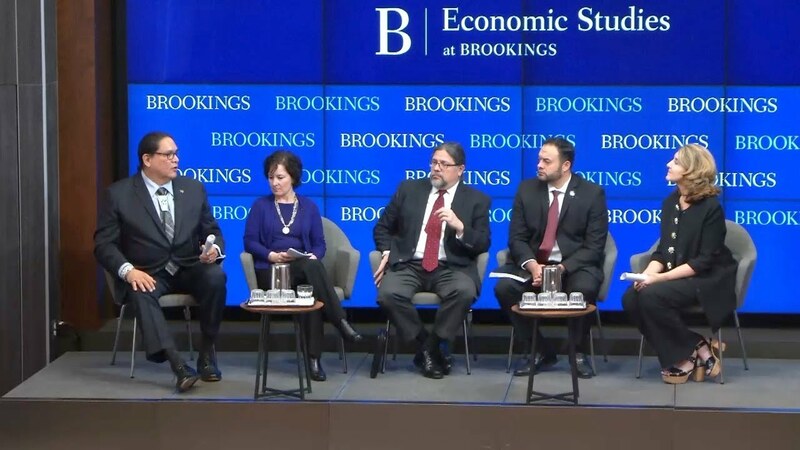 On February 14, Brookings hosted a symposium bringing together U.S. and tribal government officials, academics, and experts to discuss what’s next for the American Indian gaming industry. 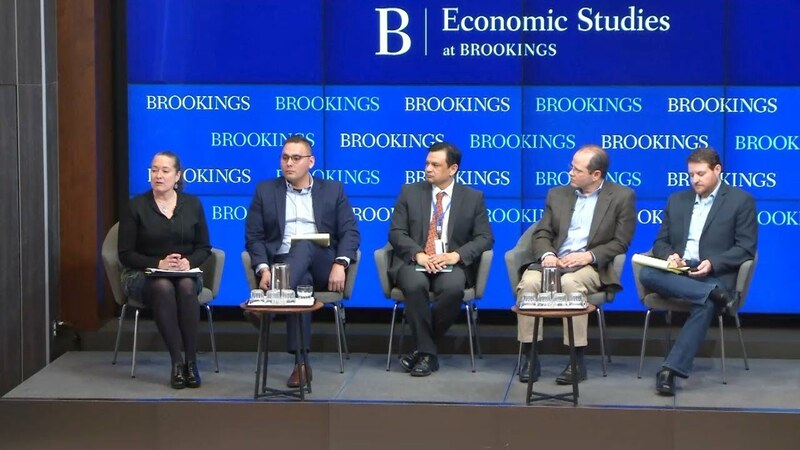 The discussions were aimed at identifying emerging issues, challenges, opportunities, and implications for the industry and tribal citizens alike.